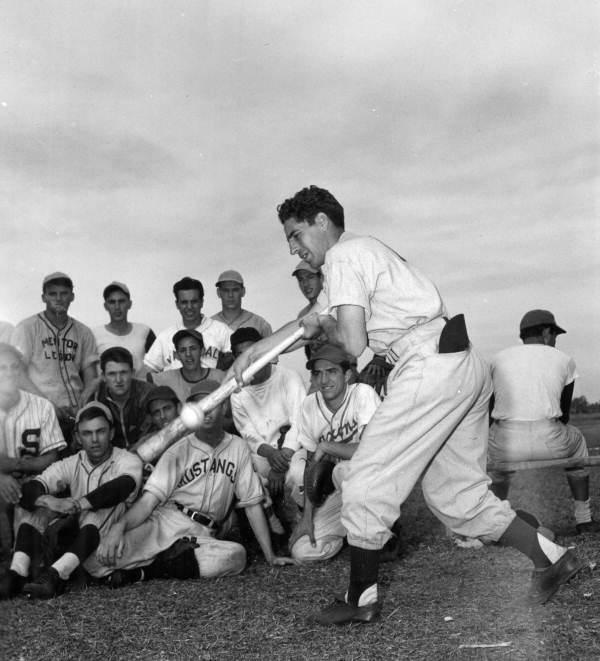 Phil Rizzuto (shown in Spring Training, 1953) was the first Italian-American ballplayer Lawrence Baldassaro interviewed. Lawrence Baldassaro's latest book is "Baseball Italian Style." Lake Effect's Mitch Teich with author Larry Baldassaro. He filled that void nicely with his 2011 book, Beyond DiMaggio: Italian Americans in Baseball. But with dozens of interviews and hundreds of stories at his disposal, Baldassaro - a professor emeritus of Italian at UW-Milwaukee - had only scratched the surface. 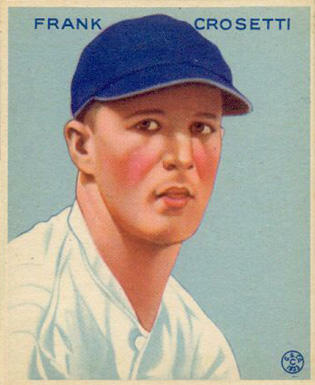 Frank Crosetti in a 1933 baseball card. His latest book, Baseball Italian Style, presents stories told by baseball players, managers, umpires, and front office executives - in their own words. The interviews span a remarkably long period in baseball history, starting with Frank Crosetti, who broke into the big leagues on a 1932 New York Yankees team that also included Babe Ruth and Lou Gehrig. He later played with the most famous of all Italian-American ballplayers, Joe DiMaggio, when DiMaggio broke into the majors in 1936. It was an era in which immigrant parents often tried to dissuade their children from playing professional sports. "The Italians who came here," Baldassaro says, "they brought no tradition of sports other than bocce. So the idea that their children could make a living playing a game they considered a child's game and a waste of time, was beyond them." 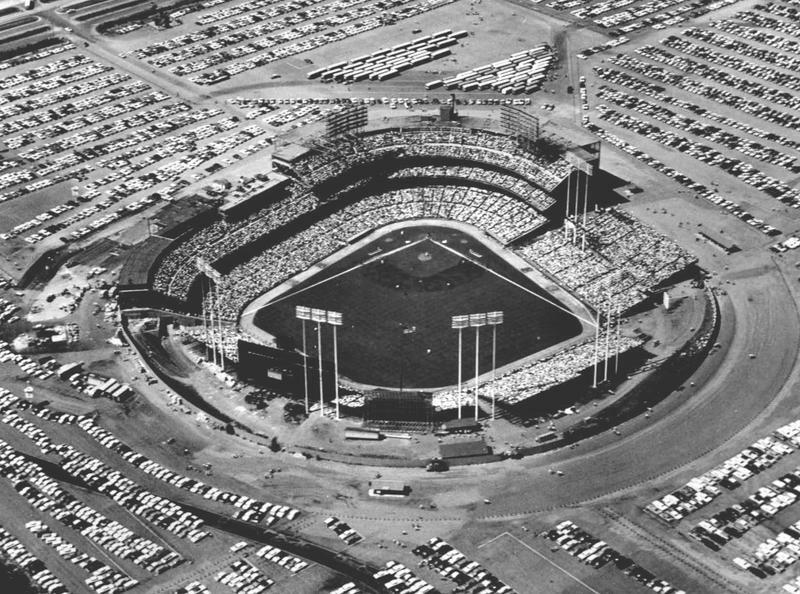 Baldassaro collected his interviews over two decades, as players - and former players - would travel to see games at County Stadium and then Miller Park. The interviews stretch all the way to the present, including famous baseball names such as Yogi Berra, Tommy Lasorda, former Milwaukee Brewer Sal Bando, and All-Stars of today. Baldassaro says those stars - such as Anthony Rizzo and Rick Porcello - are aware of their background, but less connected to it. "Every one of them expressed pride in their Italian heritage - but they knew less about it. 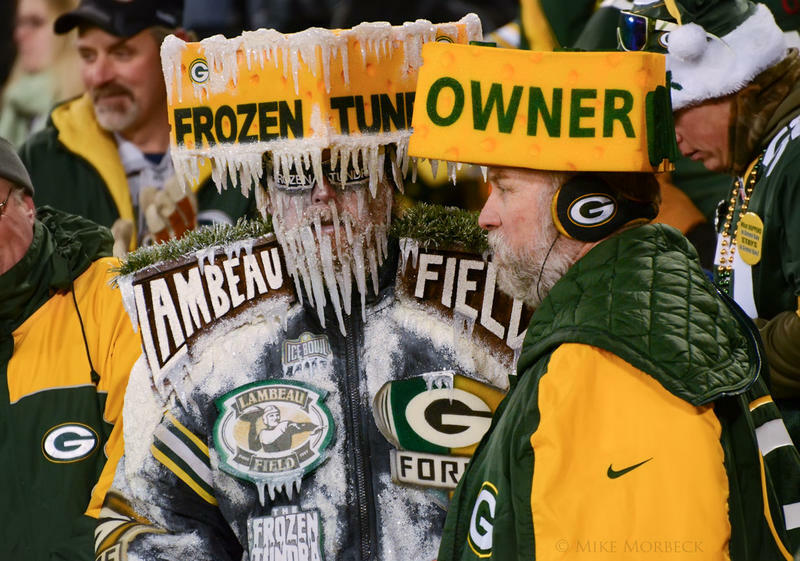 They essentially identified themselves as Americans." 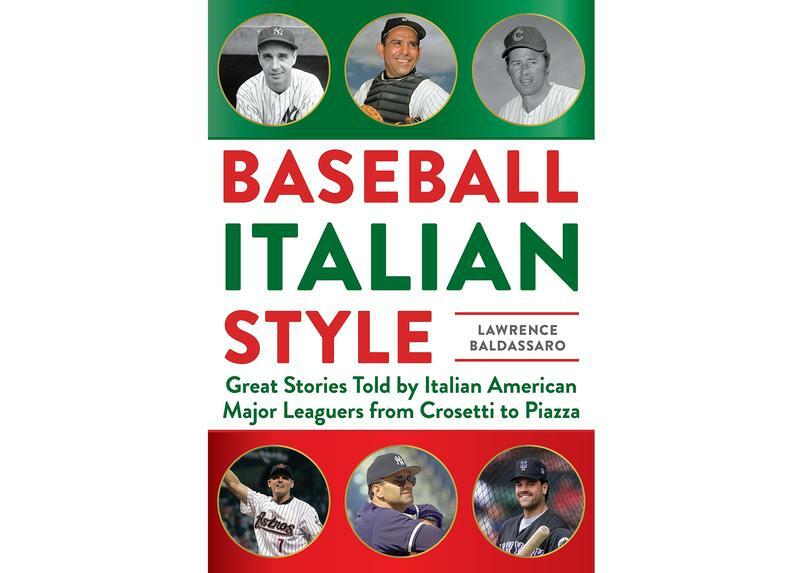 Larry Baldassaro will discuss Baseball Italian Style Tuesday evening, March 27th, at Boswell Book Company.